Our Firm Provides Industry Leading General Contracting Services For Commercial, Residential, and Public Sector Projects. Arete Construction Maintains Excellence From Start To Finish, And Beyond! 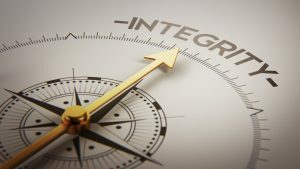 To uphold our commitment and mission, we are devoted to maintaining the highest levels of integrity, safety, and 100% transparency in every facet of every relationship.